Stay up to date with Amethyst Rain Publishing on your Android device! * Click the icon to download. - If downloading to computer, transfer to phone or tablet via usb cable or bluetooth. * Download App Installer for Android. - This one is good - AppInstaller - but feel free to use any that you so desire. 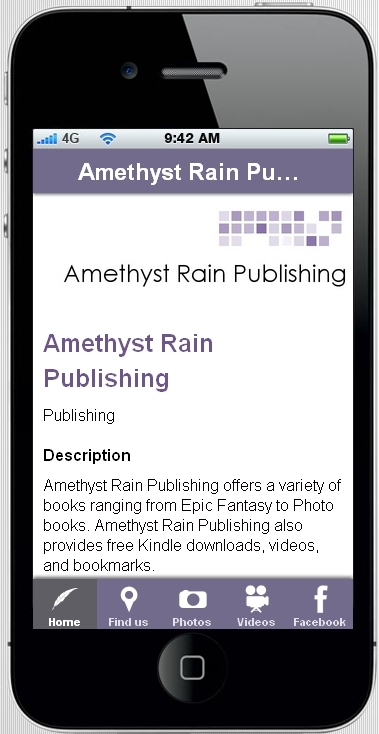 * Use AppInstaller to install the Amethyst Rain Publishing App!